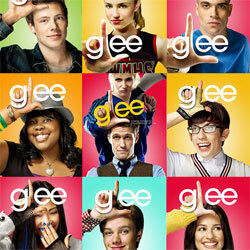 Glee is an American television musical-comedy series that aired from May 19, 2009 to March 20, 2015 on Fox. The series stars actors: Matthew Morrison, Jane Lynch, Dianna Agron, Lea Michele, Cory Monteith, Chris Colfer, Mark Salling, Kevin McHale, Jenna Ushkowitz, Amber Riley, Naya Rivera, Heather Morris, and Jayma Mays. The show was about a the high school glee club performing in the show choir circuit while dealing with social issues faced by high school teens. 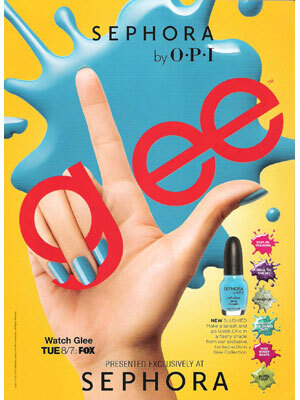 In 2011 a line of nail polish colors by OPI was named after the series.